Cost - One of the huge things to avoid paying up and getting less. 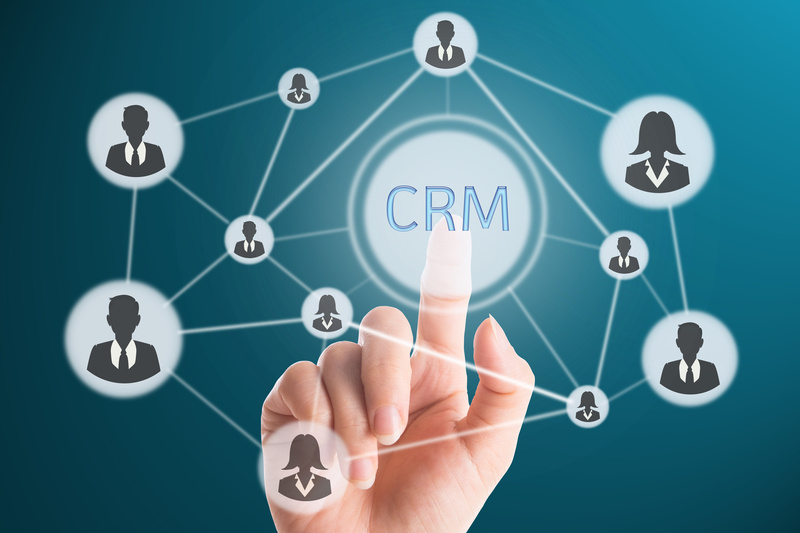 With Good CRM, you can reduce costs and increase productivity. So look for the free demo to know what we are providing and what is your actual need? 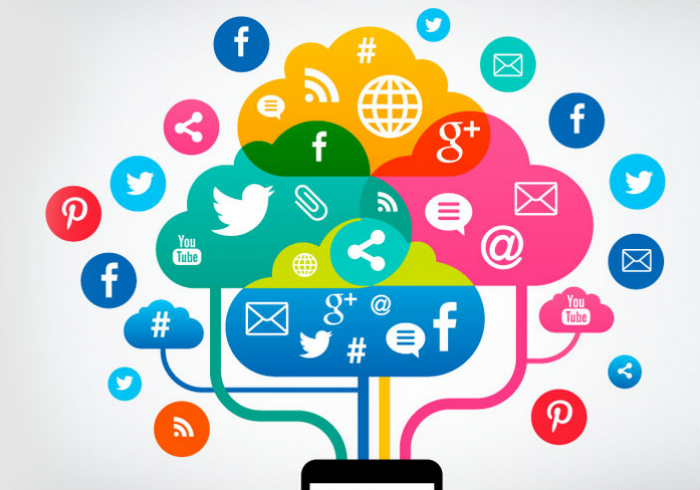 Socially connected - In present days world, it is very important to be socially connected with clients, prospects, investors and the community. 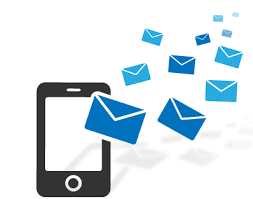 You need to attract your customers offering in effective manner. 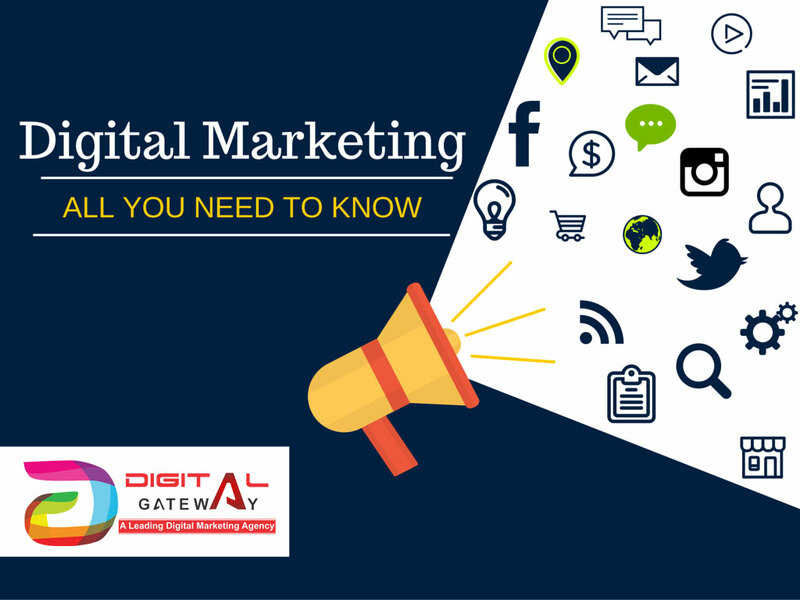 This help you get engage your customers in the collaborative manner. Easy-of-use – If your CRM is not easy to use, you will face much compilation and won’t operate it very well. If you want to grow your company, you will try to move fast. You will not want to spend day or month teaching the employees how to use complex CRM softwares. So check out and take a demo of our CRM system which are easily to operate. Growth – your plan is to grow your business. But what if after one year you are on the same search again. So look for a software that allow your staff to provide special service to your client, increases customer communication and interaction and cut out your opportunity cost and at the same time provides advanced features that help you to grow your business. Device Access – If your CRM will not support mobile device access then you can not manage your business outside of the office. Mobile CRM assists to become more beneficial in the office or outside of the office, whether you are using an android device, tablet device or windows or iPhone device, you and your sales and marketing team can access vital client informations with mobile CRM. Case/Service/Tickets Modules with effective tracking. Digital Gateway CRM software has so much to offer from extracting leads using its in-built contact integration, building automated and customized campaigns to features like drag and drop, landing page builder, personalized email templates for email marketing, push notifications, exit intent web pop ups, autoresponders, A/B testing, Live chat and what not. It also provides an feature to score your leads and hence form customized tiers or parts based on different way like clicks on the links shared, custom tags, email opens and more. This in turn optimizes the ROI of the sales channels and supports the business grow. 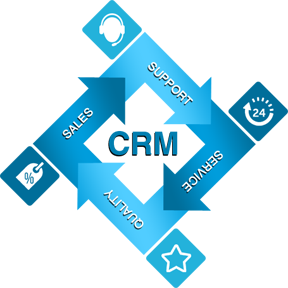 Choosing a CRM solutions India can be a difficult decision. Implemented and used correctly, they can be incredibly useful and critically important to keeping your sales organization organized and your potential deals and contacts in one place. If you are in a position of helping to grow a startup or small business and need to choose a best CRM software for startups business, there are some factors that you should consider before making that purchase and implementing that system. 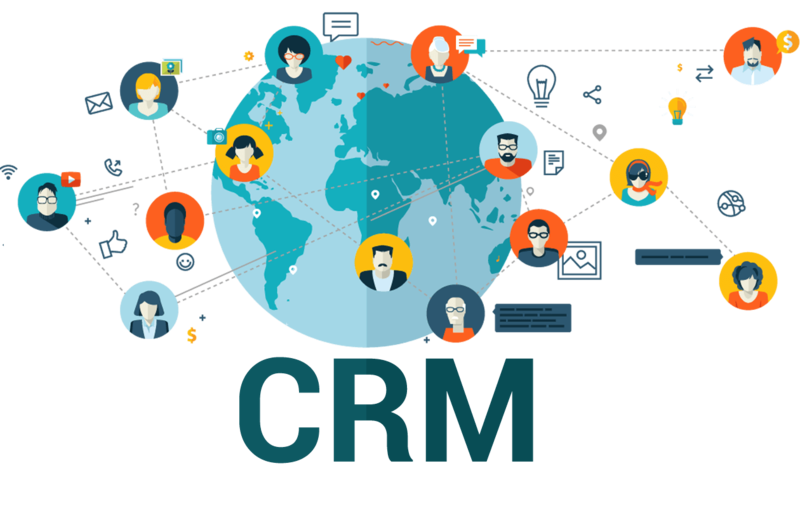 CRM software convey a lot of workload of business process like sales management, hence CRM system need to be very strong in the company. Now to manage customers & deliver best solutions, CRM is essential business strategy for the enterprises. 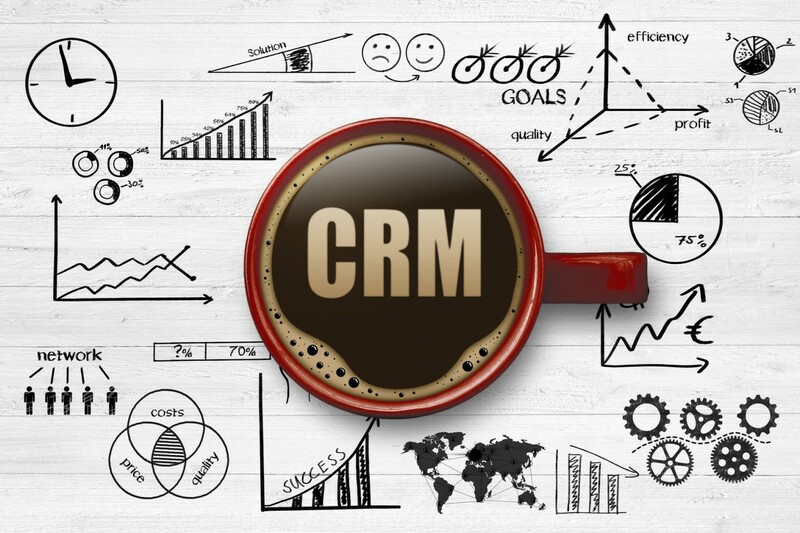 There are dozens of CRM system available with lots of features and functionality hence you must consider your industry specific CRM solutions that deliver better performance. Simplicity – CRM system should be easily accessible and usable to the employees. If it is difficult to handle then nothing to hurts adoption more than a difficult to use and difficult to implement application. It should be as simple as, every user find simple to use the system. Lead Management - CRM software should capture customer enquiries or leads in order to deliver required service or product. 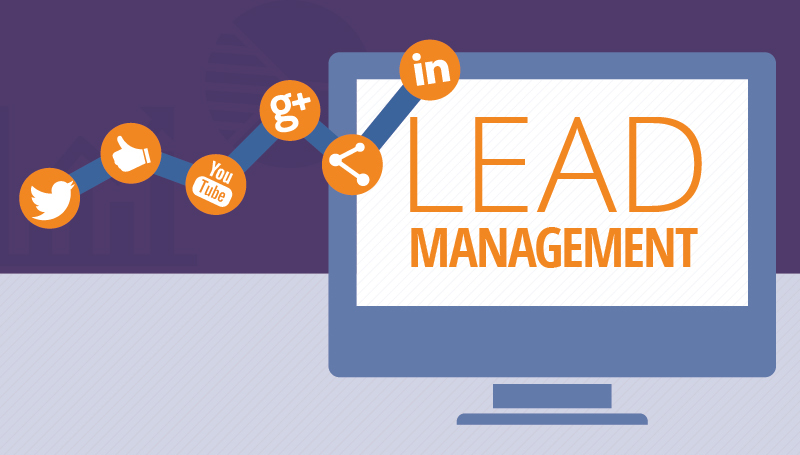 Lead management is the important CRM feature every system must have. It is very important for CRM to stored customer information in database to take future business decision. Reporting - CRM system is useful to generate aggregate report that is useful to display important data. Report is useful to analyse customer data and take important decision. Track your events and tasks- It is annoying and difficult to keep the track on every event and task. CRM will assist you to keep track of every event and every task with the applicable client or lead. CRM software provides a calendar system that allows you to see all of yours and also your teammates tasks. Also, in CRM solutions India, you will be able to see a dashboard that provides you a fast overview of upcoming tasks and events across all your contacts.